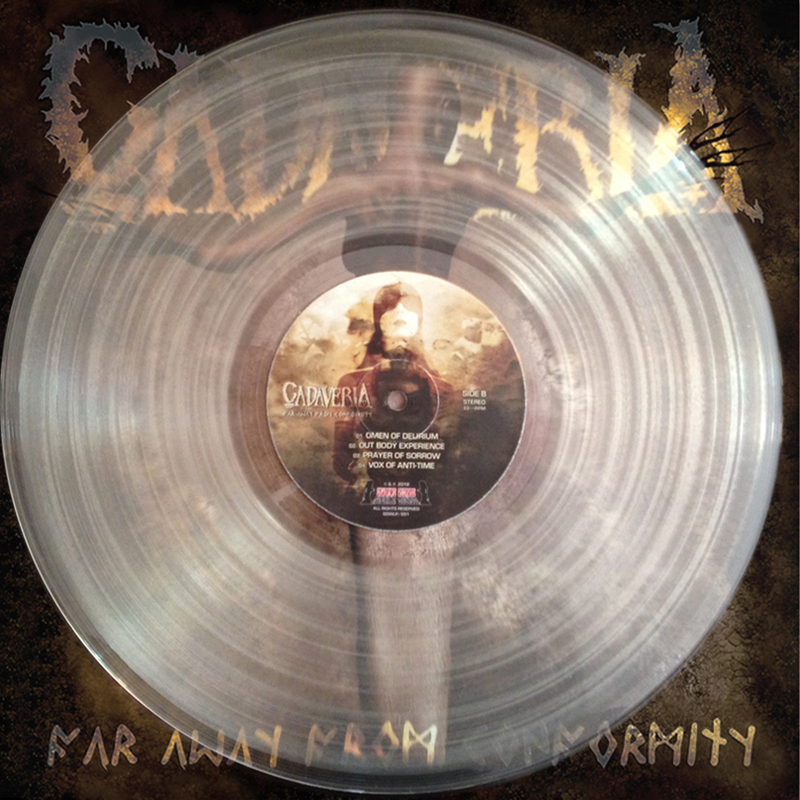 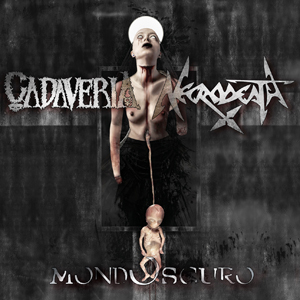 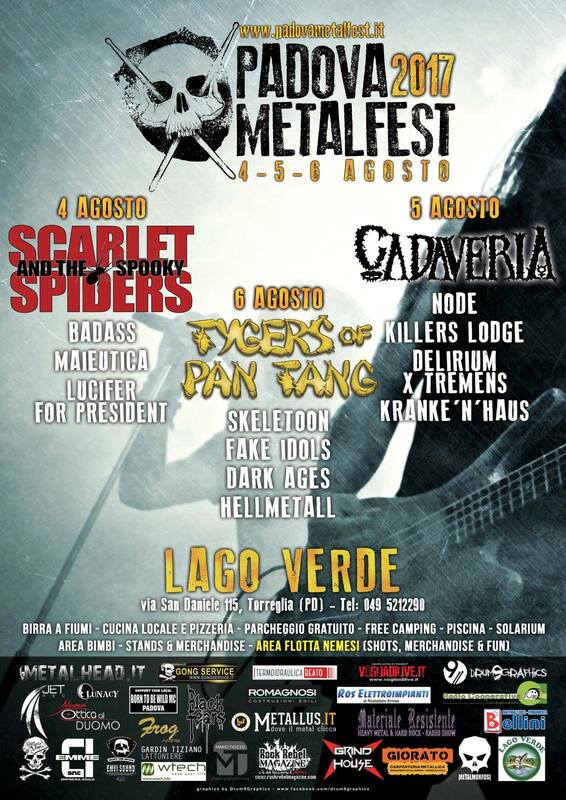 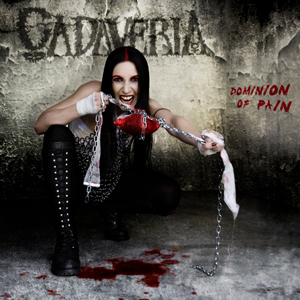 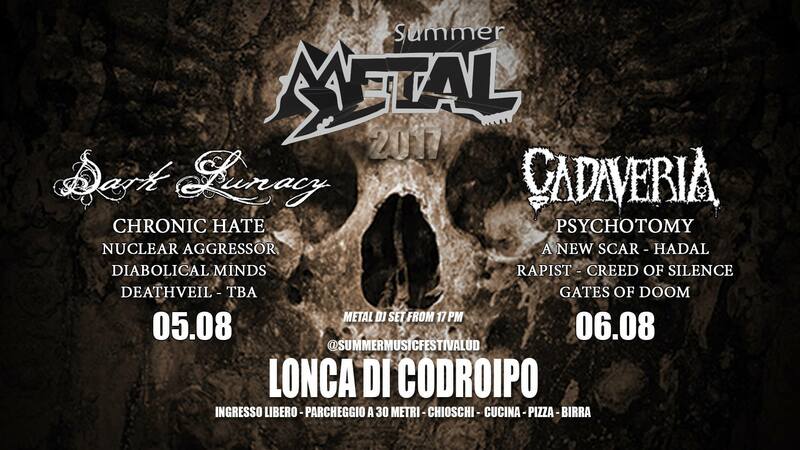 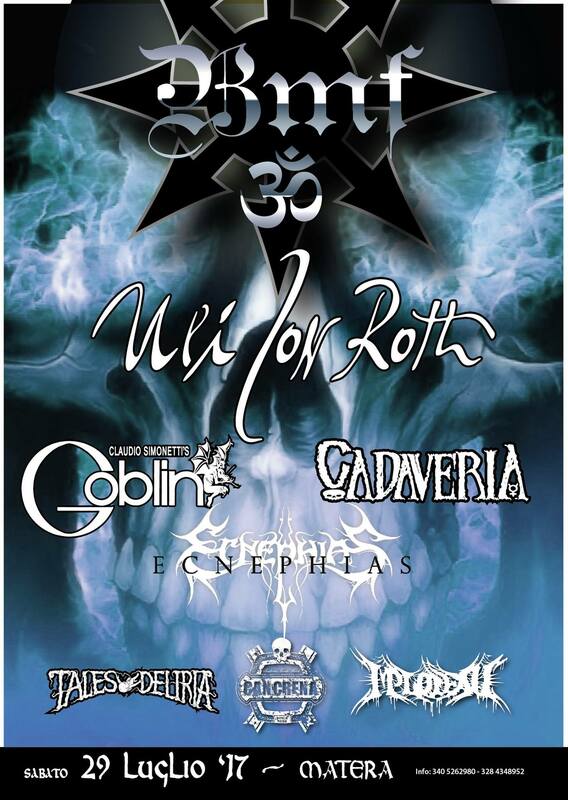 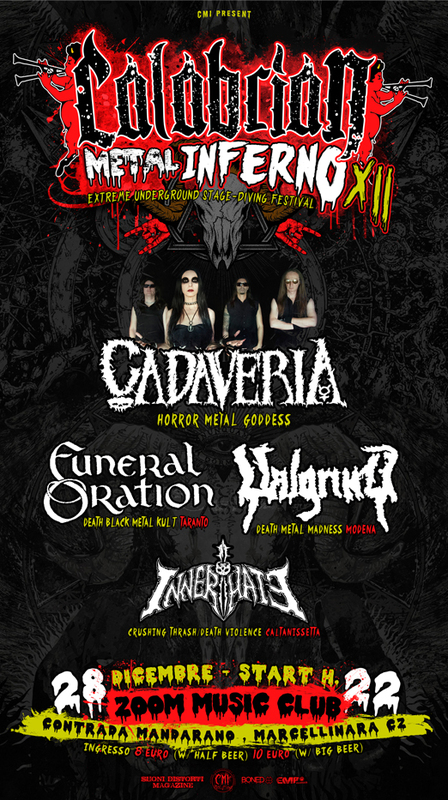 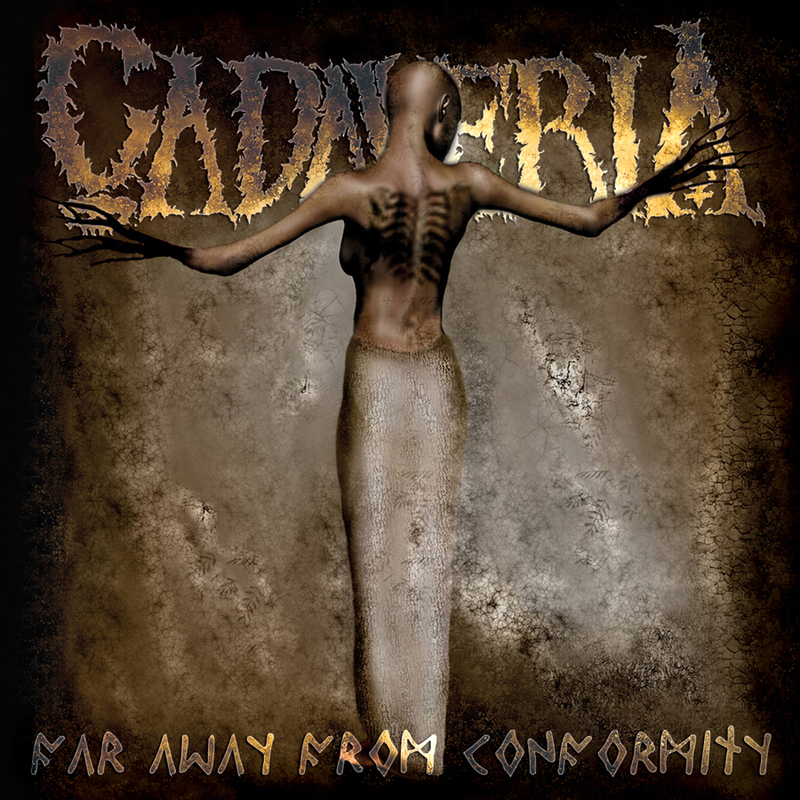 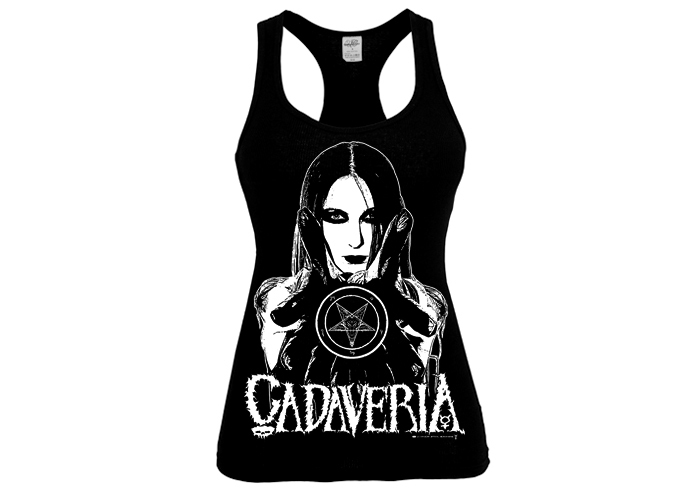 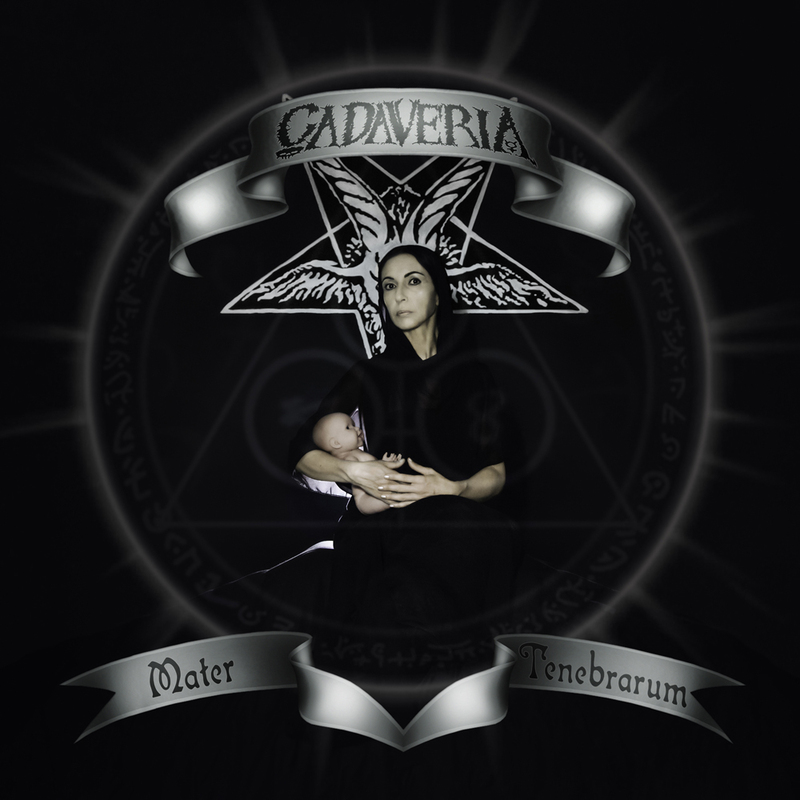 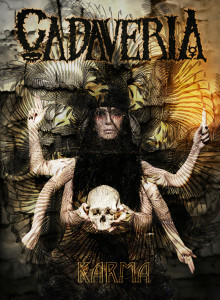 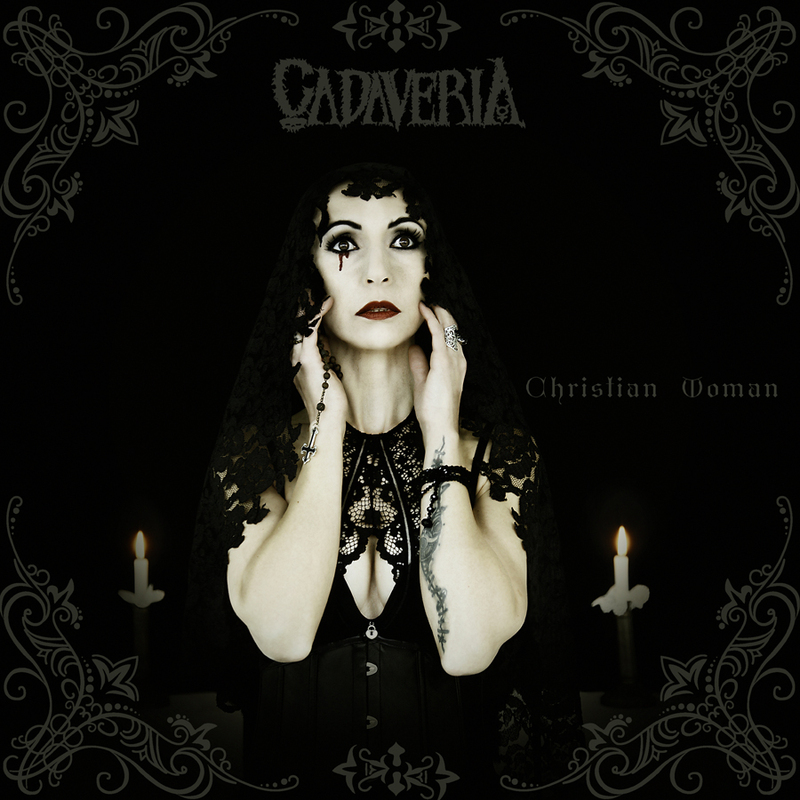 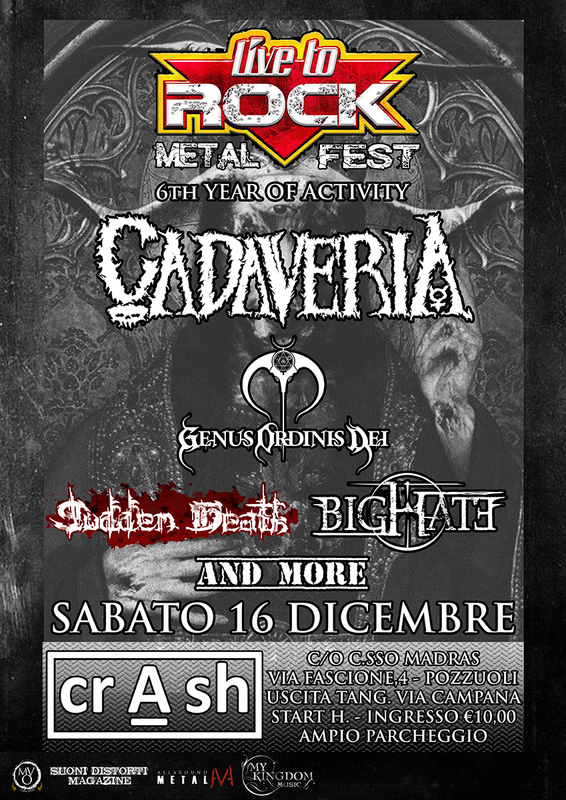 The first CADAVERIA album, originally released in 2002. 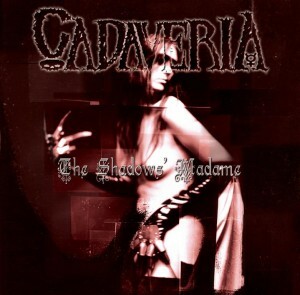 This is the cult album that marked the beginning of CADAVERIA career and it has become extremely rare by now. 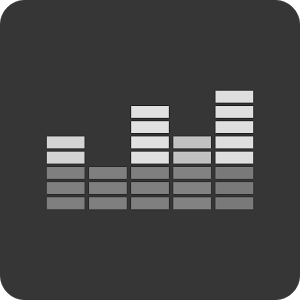 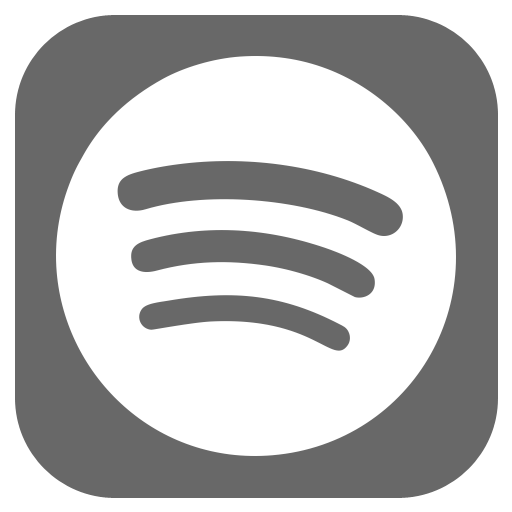 Reissued in 2013 by Black Tears, this version is proposed with a brand new layout, completely remastered and it contains songs such as “Spell” and “Circle of Eternal Becoming” that have become classic hits of the band.